A 14-year-old boy helped save his 2-year-old sister when a man tried to abduct her in Northern Virginia last weekend. According to a news release from Prince William County police, the incident was reported around 6:40 p.m. in the 1400 block of Geraldine Court in Woodbridge Sunday. Police say a stranger picked up a 2-year-old girl who was playing with a group of children in the area and tried to walk away with her. Her 14-year-old brother saw the man trying to take his sister, followed him and confronted him until the man let his little sister go. A witness then followed the accused abductor and called police. 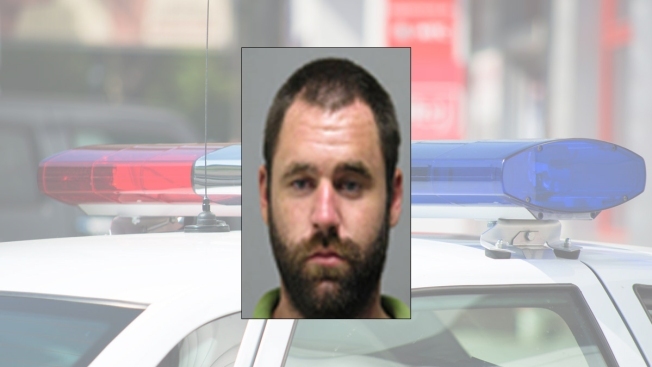 Shortly after, 26-year-old Patrick F. Rooney of Woodbridge was arrested and investigators say he was drunk. He's facing attempted abduction charges and is being held behind bars without bond.